Everyone thinks that cancer only happens to the other person till it happens to you. So of course you need to stay alert about what is happening with your body and taking care of yourself. In most cases by the time people realise they have cancer they are already in the advanced stages where the chances of cure is more or less negligible. Since there are no obvious symptoms for cancer you have to do what it takes to stay healthy. There are many tests to screen for cancer. In these tests you get to know if any particular part of your body has any kind of suspicious growth which could be cancer. With regular screening you stay informed about what is happening in your body and if you have cancer cells growing within, you need to know sooner rather than at a later stage. It is better not to wait for cancer symptoms to show up then look for treatment and the options thereof. Cancer can affect any part of your body and does not spare anything. There are over 200 different types of cancer that is known and the number could be increasing. Medically they have been categorised for the convenience of the medical profession, but when cancer occurs it does not matter which category it is in. Early detection could help you greatly and increase your survival chances. Preventive treatment is given for cancer detected in the early stages. It seems that the South Asian Ethnic community are very prone to Nasopharyngeal Cancer. If you are a part of the Southern Chinese community it would do you well to regularly have yourself screened for Nasopharyngeal Cancer. It is a very simple test and painless too. An oral swab is taken from the back of the throat and sent to the lab. In a few weeks the test results are back. People who are at high risk for Nasopharyngeal Cancer are advised to take this NP Screen test every year. It is well worth the effort rather than risk your health because of carelessness. If you are wondering how much the cancer screening tests cost, brace yourself, they cost quite a large sum. However you need not fear because all the major insurance companies cover these costs. So if you are using cost as an excuse not to take a screening test, you have no excuse now. Many of the cancer screening camps organised by various health bodies also perform these cancer screening test free of charge. 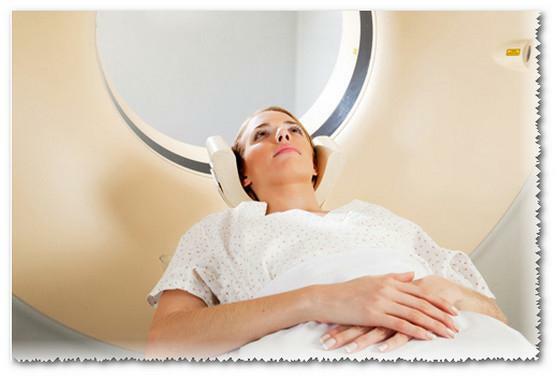 The cost for NP screen which is used to detect the presence of Nasopharyngeal Cancer is $300. This is a bit much for the common person to spend on health just for a screening test.